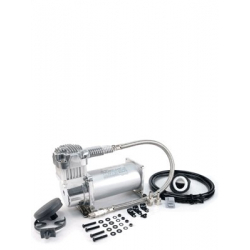 325C-12V & 24V are compressors that work with low amp draw. 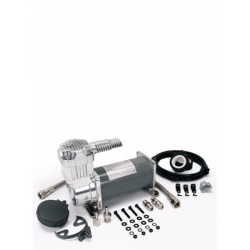 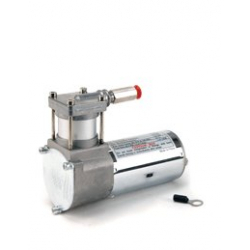 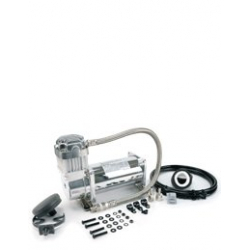 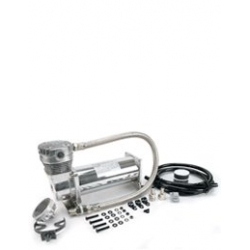 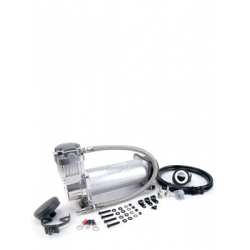 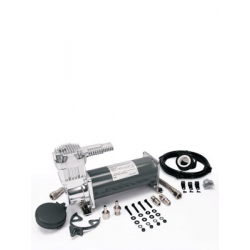 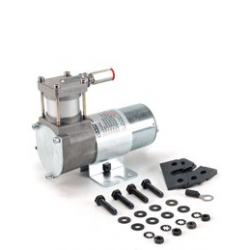 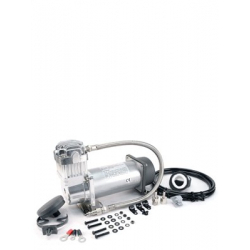 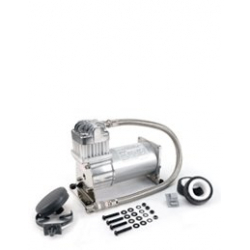 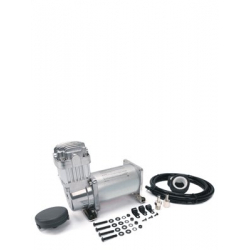 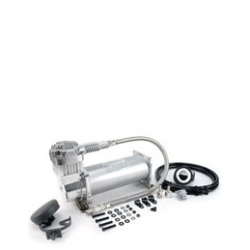 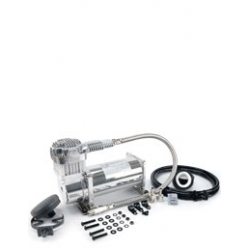 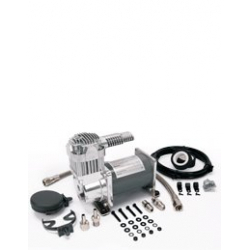 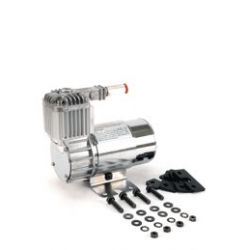 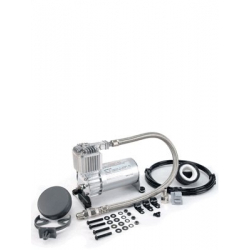 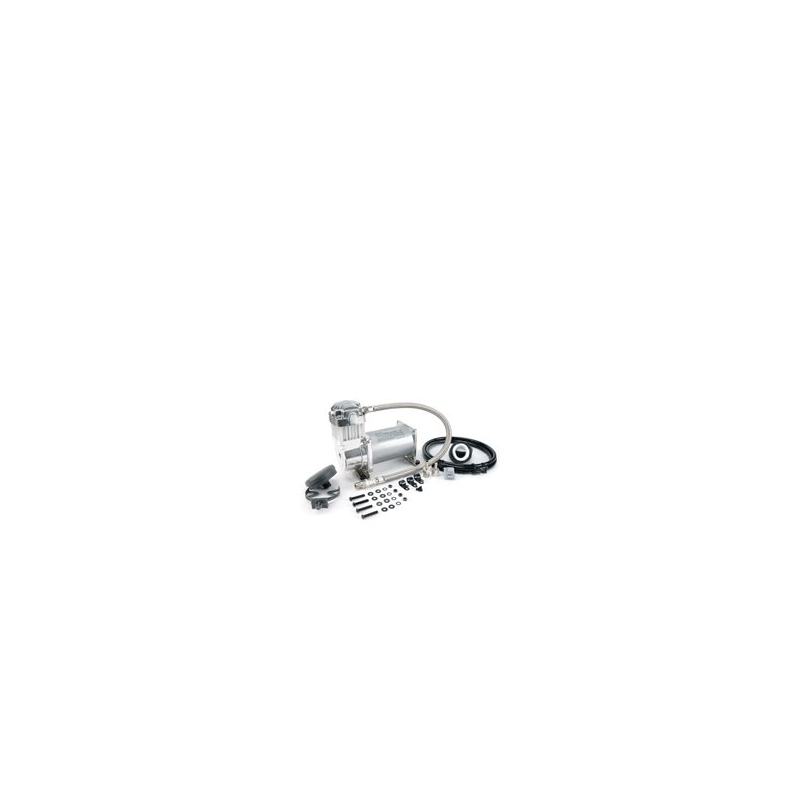 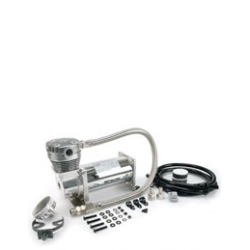 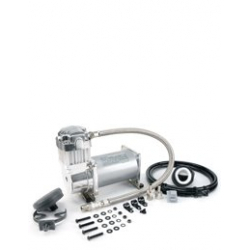 Features include a standard 1/4" NPT stainless steel braided leader hose with check valve and insulated wiring for simple installation. 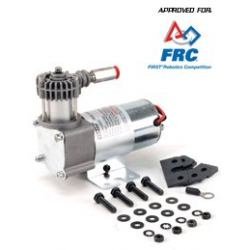 - Net Weight: 7.5 lbs.